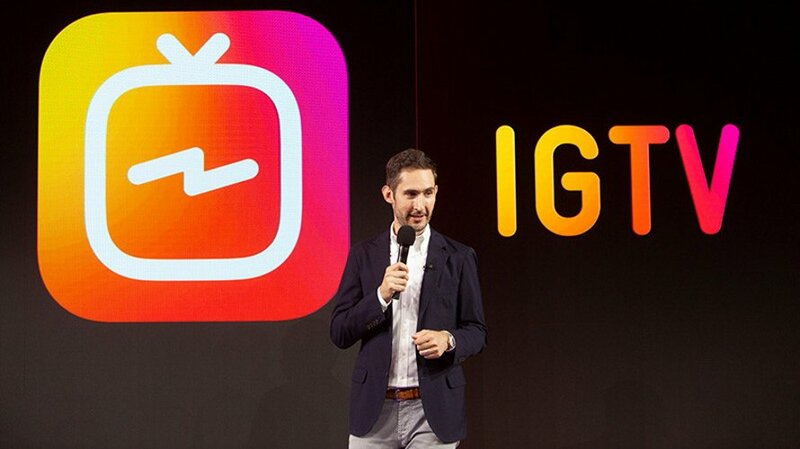 Instagram recently launched IGTV, its home for longer-form videos. 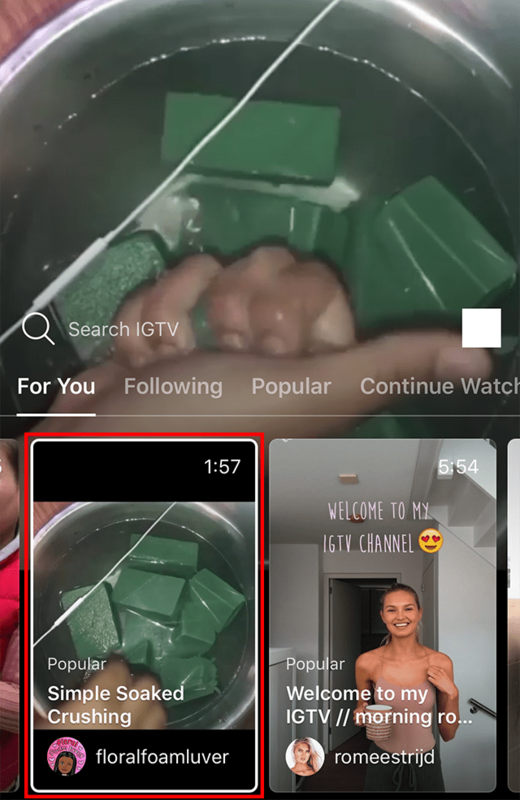 When browsing the IGTV tab in the Instagram application (or when using the standalone IGTV app), you may come across videos you’re not interested in seeing. 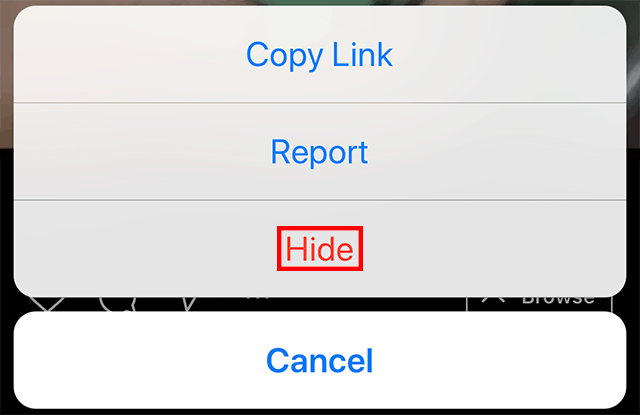 Our guide will show you how to hide a video from your feed. Step 1: When you find a video you’d like to hide, swipe down on its preview image at the bottom of the screen. This will lower the browsing menu, allowing you to see the full-size video. Step 2: Tap the three dots at the bottom of the screen. Step 3: Tap “Hide” at the bottom of the screen. This will instantly hide the video and move you onto the next video.